Taxi medallion losses sink the $1.1 billion credit union. 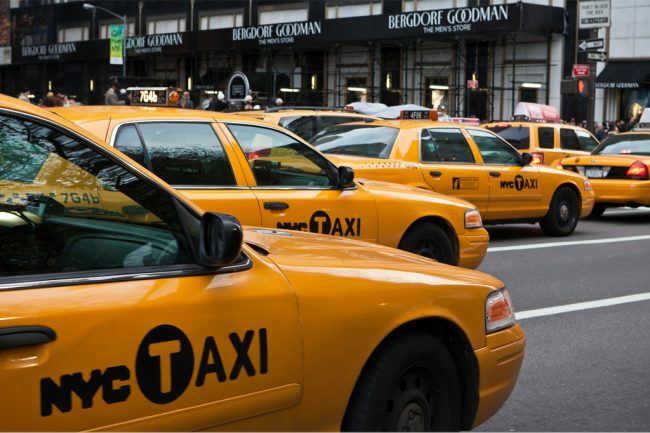 Taxi medallion losses bring an end to a NY credit union. The NCUA liquidated Melrose Credit Union Friday after the New York credit union lost $744.6 million over the past three years as its taxi medallion loans soured.